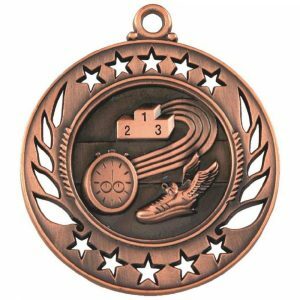 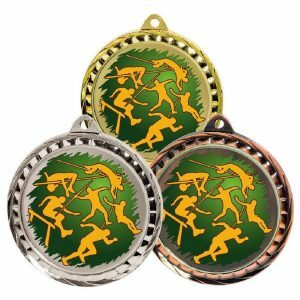 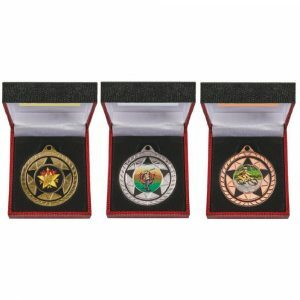 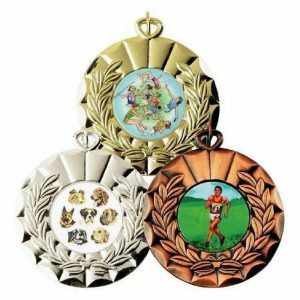 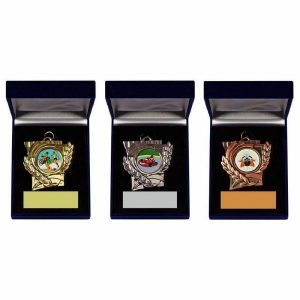 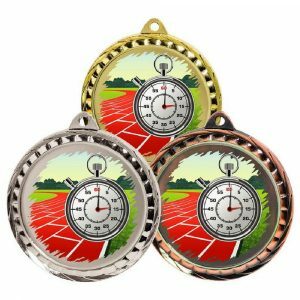 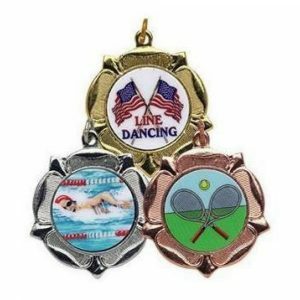 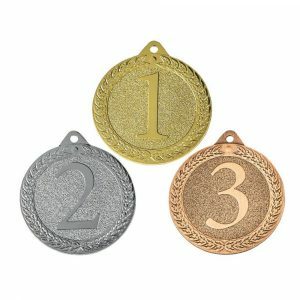 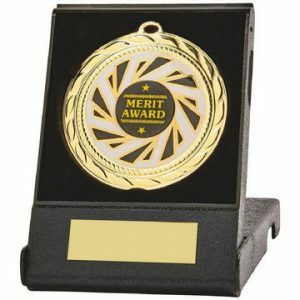 We stock a variety of sports medals for school sports days. 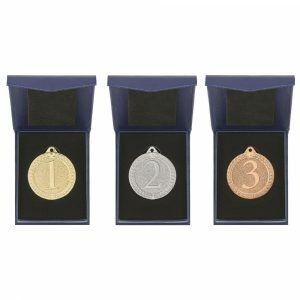 All of our sports day medals can be engraved to add a personal touch for the special team / person receiving the medal. 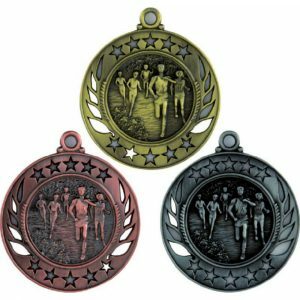 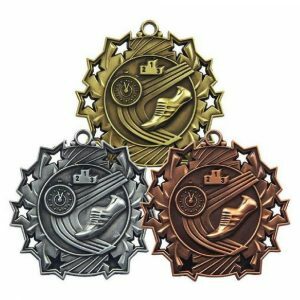 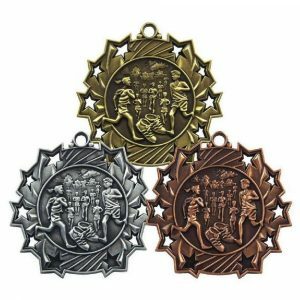 Our sports day medals can be used for numerous events including egg & spoon, sack race, three-legged and parents race meaning you can get quality, affordable sports day medals direct from Challenge Trophies. 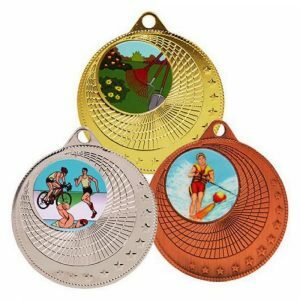 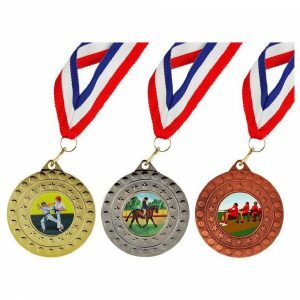 View our selection of quality sports day medals above or give us a call on 020 8722 0250.